We’ve Got the Power. Do you? 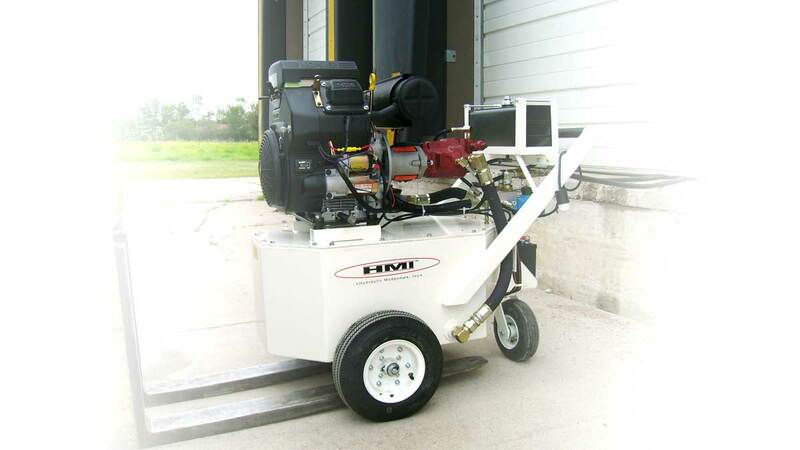 Our Power Packs offer alternative, hydraulic power, and can be used for many different industries. Power Packs are great for indoor fume reduction and noise-free mudjacking. Interested in learning more about the HMI Power Pack 3 or Versa Power Pack 10? Let us know! 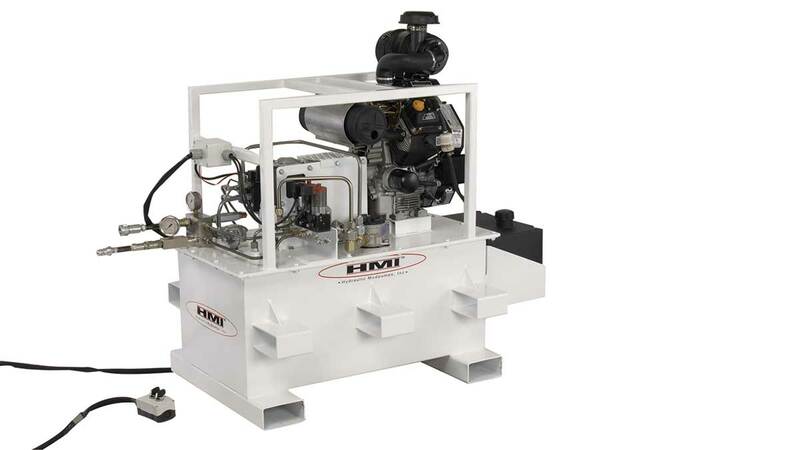 Interested in learning more about the HMI Hydraulic Power Packs?